Much of the focus in the past two days has rightly been on the release of the audited accounts for Rangers. There is much analysis still to be done on these and they arguably raised more questions than answers but I will leave the detailed analysis to those better qualified than myself to speak on such matters. However the old adage about certain days being good ones to release bad news was taken to new levels by this current board on 1st October 2013. Not only did they pick the day that Celtic played Barcelona to ensure that scrutiny of their various releases to the London Stock Exchange (LSE) would be minimised, but they also clearly knew the accounts would be the main topic of conversation. Now the accounts were woeful. Let’s not beat around the bush. Mather and Stockbridge can try, and have tried, to put a brave face on it all but only an idiot would accept that the club has been run well over the last 12 months. Huge director salaries and bonuses, IPO costs around 25% when the standard is around 5%, non-playing staff costs dwarfing those of the playing staff (a unique proposition for football clubs) and the IPO money gone in less than the space of year. The spin that our two esteemed executive directors have tried to place on these matters over the past two days has been bizarre to watch, but that is for another article. 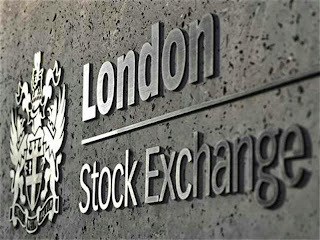 There were no less than four releases to the LSE by Rangers on the 1st October. One was the aforementioned annual results and notice of the AGM to be held on the 24th October at Ibrox. A small side point here – if you are a shareholder make sure you attend and vote in this AGM. If you can’t attend then make sure you find a way to proxy your vote to either a group like the RST or a friend who can attend for you. If you bought your shares from a broker (after the IPO) then make sure you contact them and inform them of your wish to attend the AGM and vote – they should be able to advise you what you have to do. The second notice was about Charles Green finally disposing of shares beneath the notifiable level of 3%. Many pronouncements have been made over the past few months by both Green and the Easdales about the disposal and purchase of these shares but most of them have failed to materialise on the LSE website. 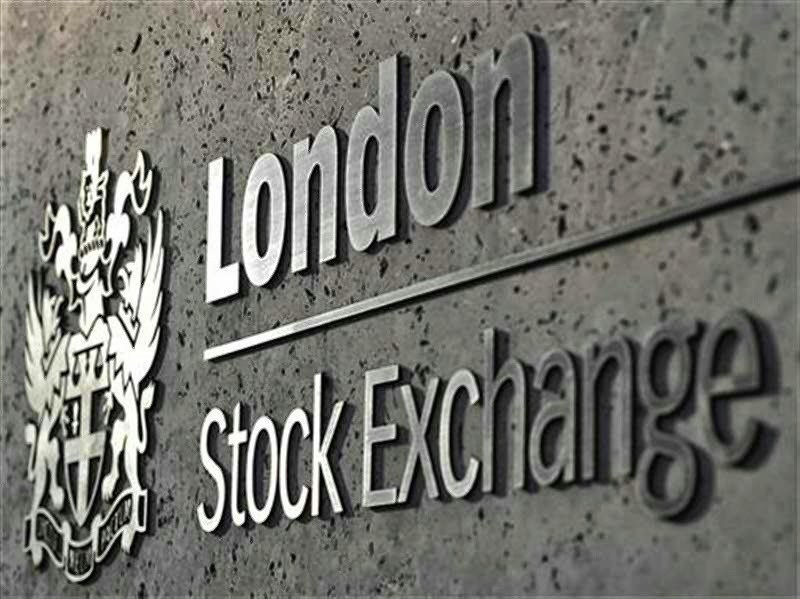 Despite the best efforts of their media and blogging mouthpieces, the levels of shareholdings announced via those mediums still do not tally with the situation as announced to the LSE. It now at least appears that some of Green’s shares have indeed been sold, breaking the lock in agreement with Cenkos, although Green’s assertion that he no longer has any financial interest in Rangers is difficult to verify. I certainly won’t be taking his word for it. The third and fourth notices are probably of the most concern though and were clearly released in the hope that they would be swamped by the news of the accounts and the incredibly #brave actions of our chums from the East End in another Champions League defeat. To some extent this has worked. First of all it was announced that we have parted company with our second nominated advisor (NOMAD) in the past year. Strand Hanson took over from Cenkos and are the advisers who were used to block the suggested compromise deal to add Sandy Easdale, Paul Murray, Frank Blin and John McClelland to the board. It would appear things have become too hot for them and they have now been replaced by Daniel Stewart who previously acted as brokers for Rangers. A number of things are concerning about this: Firstly, the fact that we are now on our third NOMAD in just under a year is virtually unheard of. Cenkos are generally regarded as a top notch NOMAD in the City of London and the circumstances of their departure are still unexplained. Strand Hanson, without being unkind to them, were a step down at least in terms of reputation. Daniel Stewart are a further notch, or several, below that. By their own admission they are incapable of representing a company the size of Rangers. But what is particularly concerning is that Daniel Stewart have clear connections with Charles Green having previously worked with him at Nova Resources. Daniel Stewart is also the firm which Green famously told Jim McColl to deposit £14 million with in order for him to walk away from Rangers. Why are we appointing a lesser known NOMAD with links to Charles Green on the day that Green’s shareholding drops below the 3% mark? Why can we not hold onto a NOMAD for longer than a few months? The above is bad enough but the most concerning notice has been left for last. Behind curtain number four is reference to Section S338 of the Companies Act but, in layman’s terms, this board are attempting to block the nomination of other directors at the AGM. In effect this means that instead of the shareholders attending being allowed to have a democratic vote on both the current and proposed directors, the board would prefer it if nobody opposed them. Now I can understand this. Their performance, in my opinion, has been a shambles both in terms of their financial guidance of Rangers and also their general representation of the club in public and private. If I were them then I wouldn’t want an open and democratic vote on my future either. However that is what the fans want and it is what the shareholders want. No matter what you think of Paul Murray and Jim McColl, you must be concerned that this board do not want to give shareholders the opportunity to vote for change. I bought shares partly to have a say in such matters but mainly to help my football club to rebuild itself after financial Armageddon. I didn’t expect to make money from the shares I purchased. I’ve watched the money that myself and others put up, in my opinion, squandered on ridiculous executive salaries and bonuses. I’ve seen what I consider to be poor commercial performance and I’ve seen executives make some bizarre and indefensible statements which are unworthy of my football club. I’d like the opportunity to attend an AGM and, along with other fan and institutional shareholders, decide whether these people should be allowed to continue or whether those nominated by the institutional investors should be brought in instead. This board are attempting to deny me that right in what I consider to be a desperate stunt. Their assertion that the documentation has already been sent to the printers is one of the most pathetic excuses I have ever heard of to stop what amounts to an election. The requisitioning shareholders have already offered to pay any additional printing and postage costs. Why are this board so determined to stop anyone from outside their little clique being brought onto the board? Why won’t they allow a democratic shareholder vote on the direction our football club takes? They will happily use mouthpieces like Bill McMurdo to tell us that they will win any vote easily so why try to stop that vote with these pathetic excuses? The financial figures are atrocious. Many questions remain about exactly where large amounts of money have gone. The level of IPO fees alone is cause for concern and there is no clarity in the accounts on why those costs are so high. The Pinsent Masons report remains unpublished and will stay as a document seen only by the board. We still have no clarity on the beneficial shareholders behind Blue Pitch and Margarita. We still have minimal clarity on exactly what Charles Green’s shareholding situation is. We can’t hold on to a NOMAD for more than a few months. We can’t see the board’s five-year plan despite their calls for the nominees to produce theirs. Both the fans and the shareholders deserve a say in the future of this board. They are trying to deny that say to shareholders at the upcoming AGM and to fans in the stands by demonising them for protesting. If alarm bells are still not ringing for a few in our support then they best wake up soon.